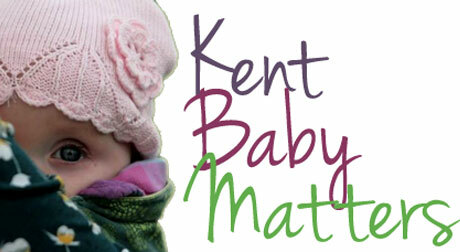 Volunteering as a breastfeeding peer supporter is a hugely rewarding experience. 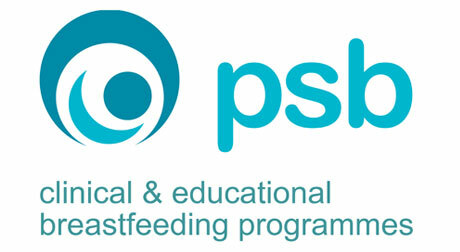 Many women train to become peer supporters after receiving help and support from other peer supporters during their own breastfeeding journeys. 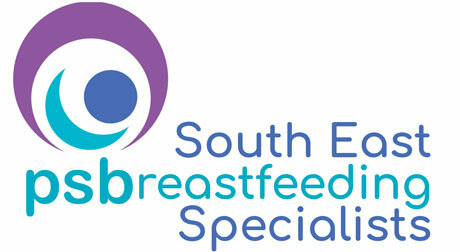 There are different opportunities to train in breastfeeding peer support in the UK (Find the links here). 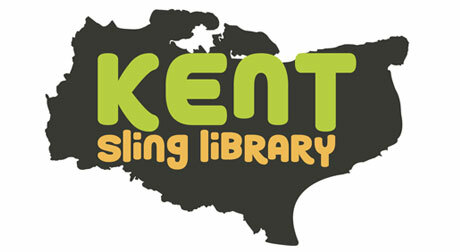 The Breastfeeding peer supporters in Kent who provide support in Kent Sure Start Children’s Centres will now be supervised and trained by The Health Visiting Team who are funded by Kent County Council. Children’s Centre volunteer training differs a little depending on your area but usually consists of 2-6 training sessions covering safeguarding, diversity, information sharing, health & safety. 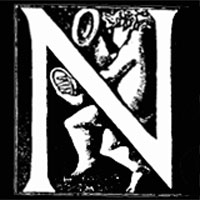 The post is subject to an Enhanced Disclosure Application to the Disclosure and Barring Service. 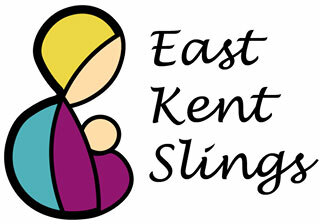 An accredited 16 hour breastfeeding Peer Supporter training. Discuss the anatomy and physiology of the breast and how breastfeeding works. Provide information and signposting for common problems. Be able to recognise when a referral is needed and the appropriate referral pathway. Be able to use a range of appropriate communication skills for one to one conversations and group work. Reflect upon their own role as a volunteer. 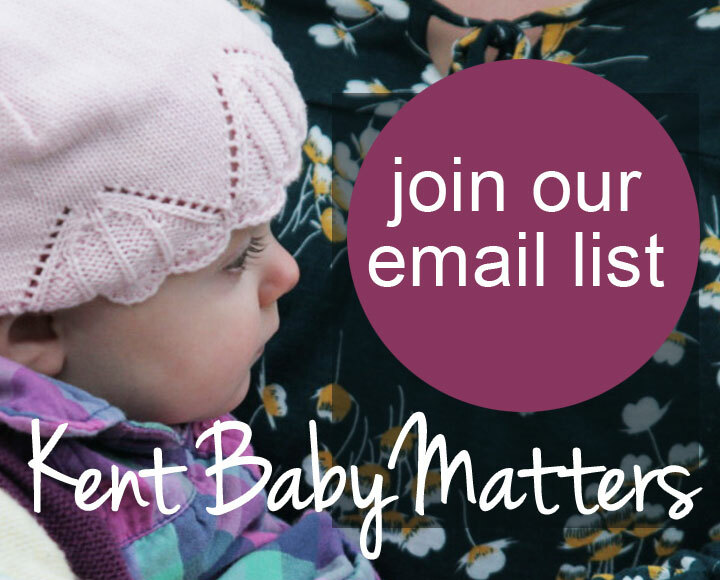 We will always recruit breastfeeding peer supporters for specific groups that need your help, so please make sure that you are available to volunteer your time both during the entire training course and at the determined group afterwards.